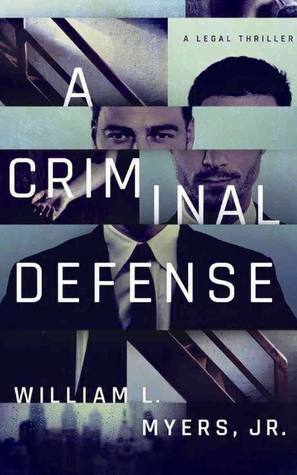 Author: William L. Myers, Jr.
Review: Mick was a star prosecutor in Philadelphia when he decided to switch sides and join a private defense firm. When his wealthy law school friend is found fleeing a murder scene, Mick is hired to beat the murder charge. Mick tries to navigate the case while balancing financial issues, growing tension with his wife and brother. 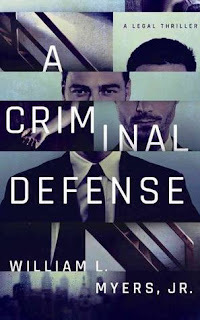 I'm a huge Law & Order fan and I really loved the courtroom aspect of this book. I'm not an attorney but according to reviews from attorneys, the author really nailed how a trial goes. I found this to be fast paced and I only guessed part of the ending, so I was pleasantly surprised at how it ended.